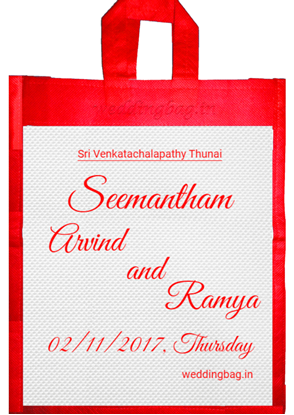 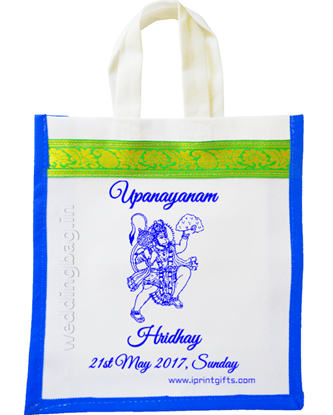 Customized Eco-Friendly Jute Bags for any Personal Occasion such as Wedding, Birthday, Upanayanam, Baby Shower, Engagement etc. 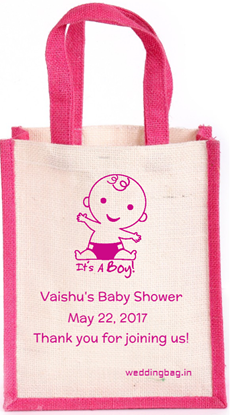 We (www.iprintgifts.com) committed to promotion of customized ​eco-friendly jute bags​. 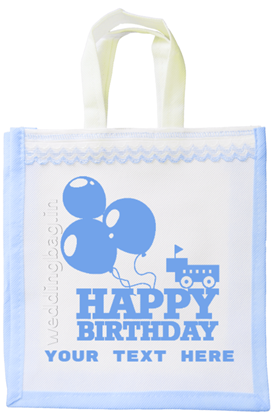 ​In a world slowly being choked by plastic, HandCraft brings the breath of divine freshness in the form of jute bags. 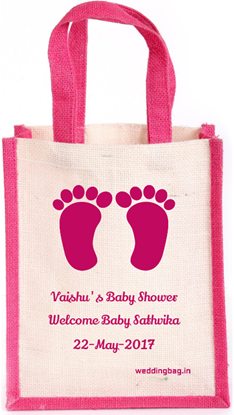 Any jute bag can be customized as thoughtful Personal Gift or Return Gift for your various personal occasions. 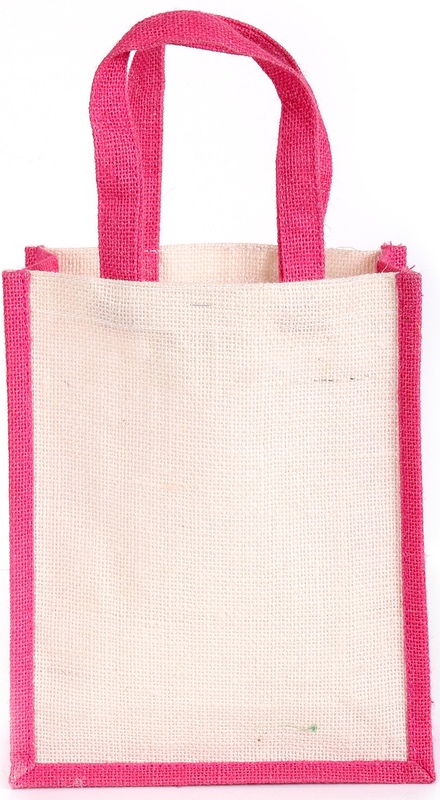 Our diverse variety of jute bags can satisfy every personal need.